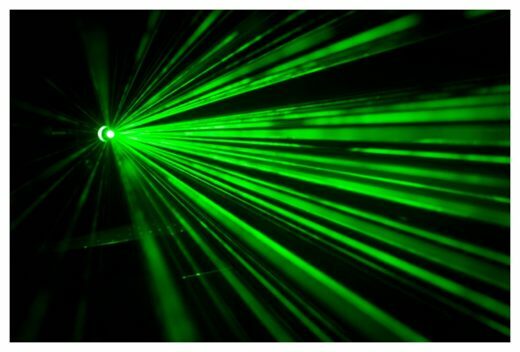 / Using lasers to transmit audible messages to specific people: “Exciting” Possibilities? Mind control? Project Blue Beam and other false flags and psy-ops? Many sinister spin-offs come to mind despite the upbeat vibe of this article. “God told me to do it” is the phrase that springs to mind…”exciting possibilities” they say. Depends how one defines “exciting” I guess. 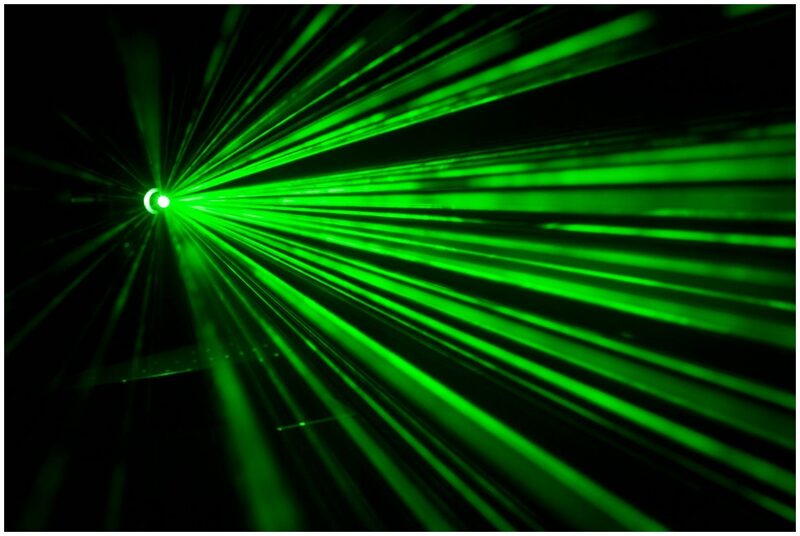 © Phys Org Washington – Researchers have demonstrated that a laser can transmit an audible message to a person without any type of receiver equipment. The ability to send highly targeted audio signals over the air could be used to communicate across noisy rooms or warn individuals of a dangerous situation such as an active shooter.